Both the V-Strom 650 and V-Strom 1000, plus the XT and GT variants of both models, are now available as part of the offer. 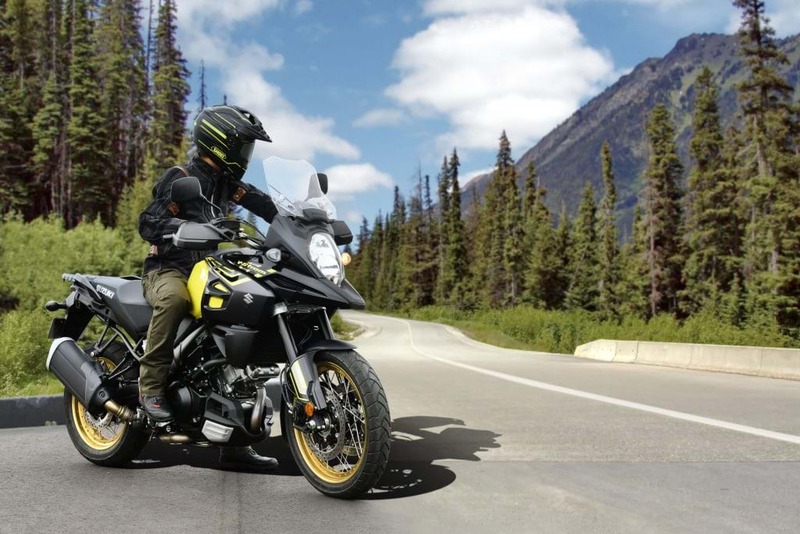 The award-winning V-Strom 650 uses Suzuki’s famed 645cc V-twin engine and features a two-stage traction control system (which can be turned off), plus easy-start and low rpm assist. Meanwhile the range-topping V-Strom 1000X GT comes fully-equipped with aluminium top box and panniers, plus tapered handlebar and lightweight spoke wheels. The SV650X - the café racer-inspired version of the equally-popular SV650 - is now part of the offer, along with the GSX-S1000 and GSX-S1000F, GSX-S750 and learner-friendly GSX-S125, plus the Address scooter.